Outstanding – Ive read many books on birth. In this course I found out things I’d never heard of before. Greatly valued the day, mostly liked the descriptions of links between things: stages of labour, hormones, and things to look out for. Practical positions for birthing will be practised (honest_ and the massage has already been used. Good tools and knowledge, thanks. I feel confident about birth, I valued the reminder of birth stages and massage techniques. 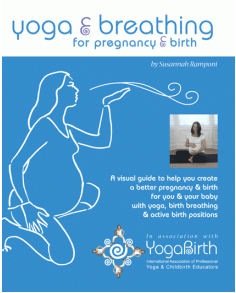 An excellent refresher course about the whole birth process with many useful massage positions, breathing techniques. Good preparation for labour/birth in terms of both massage etc and mental preparation in general. I enjoyed the whole course. I found it very relaxed, informative and am much more at ease with helping out during labour. Fantastic!